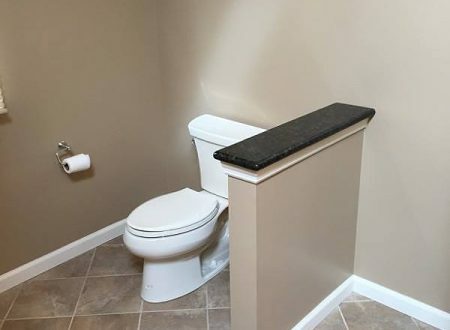 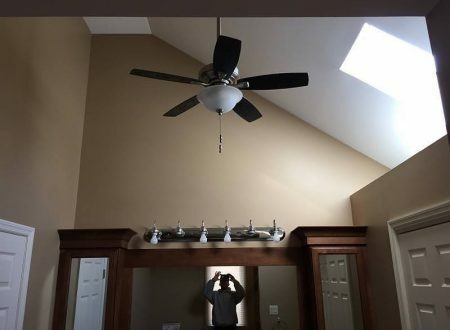 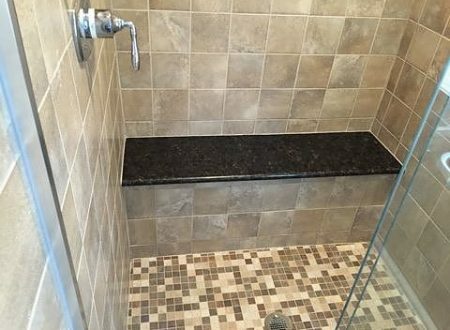 The customer wanted a new master bathroom with more space. A large shower with a bench, double vanity sink, and a large storage closet were all on their “want list”. 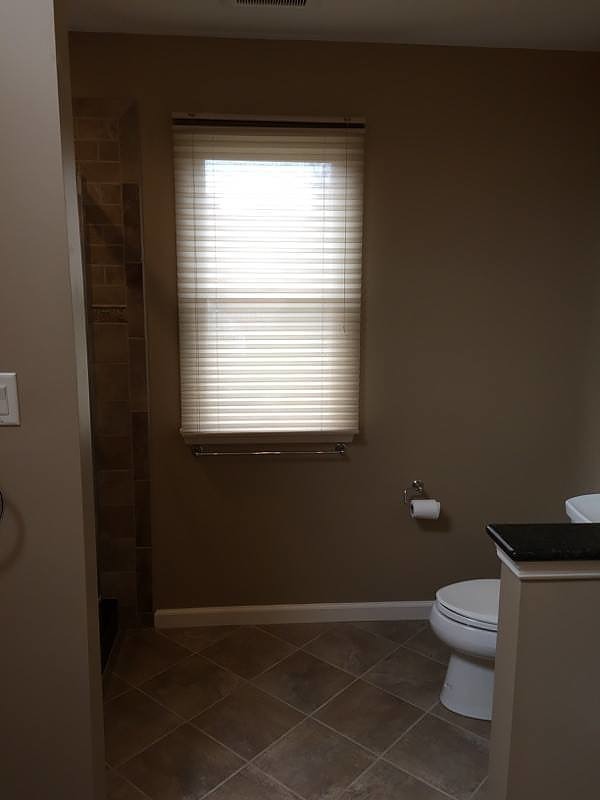 With this in mind, we developed a plan for a larger bathroom that met all of their need so that they could better enjoy their space. 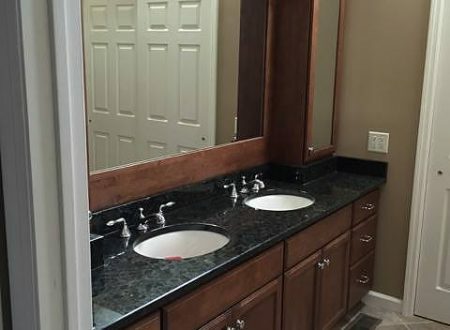 To create their dream bathroom we demoed the whole bathroom down to the studs and removed the tub, toilet, vanities, and flooring. 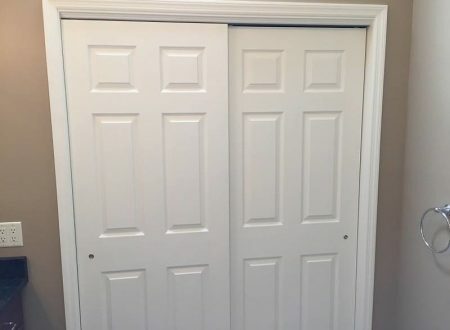 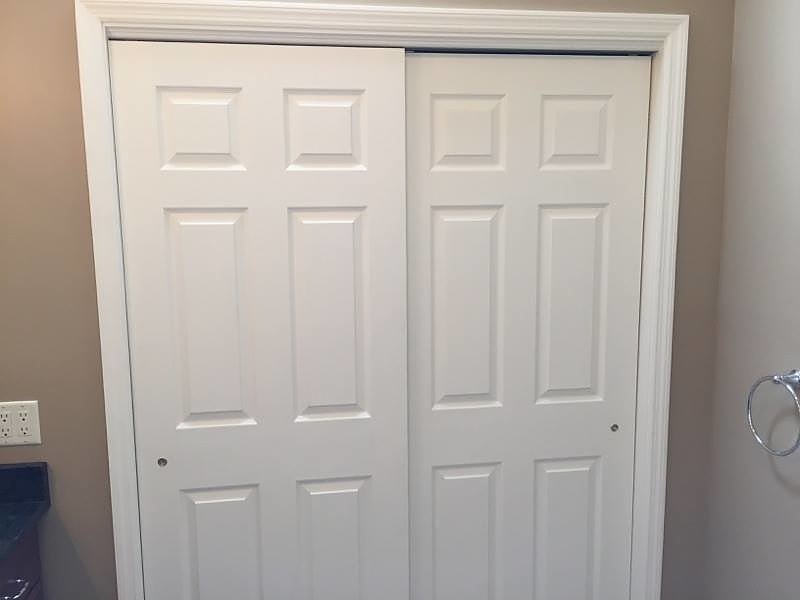 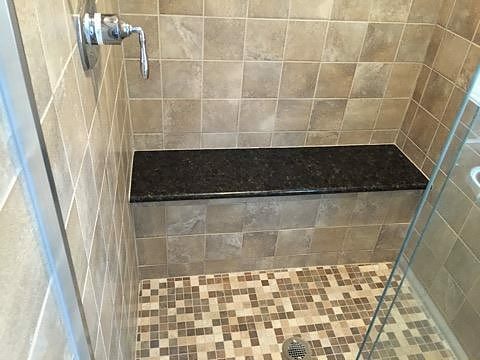 From there we added a nice sized closet to offer our clients the extra storage that they desired where the original tub had once been. 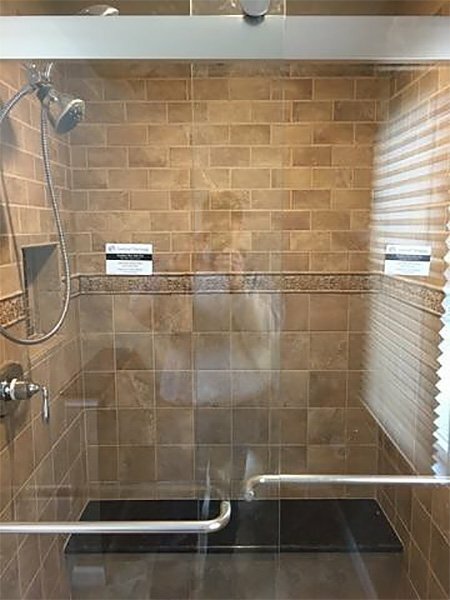 Brandon worked with the customer every step of the way to create a master bathroom to meet all of their practical and design needs. 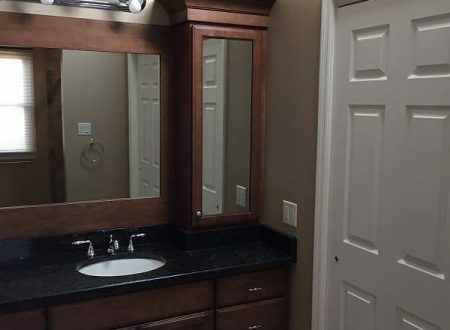 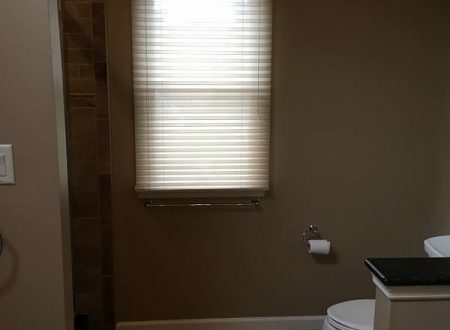 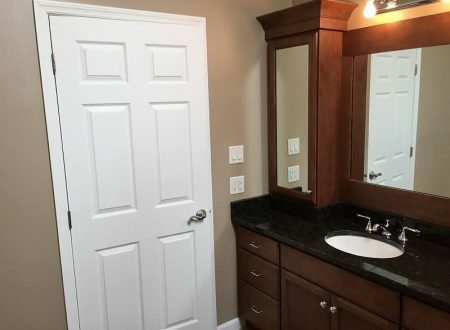 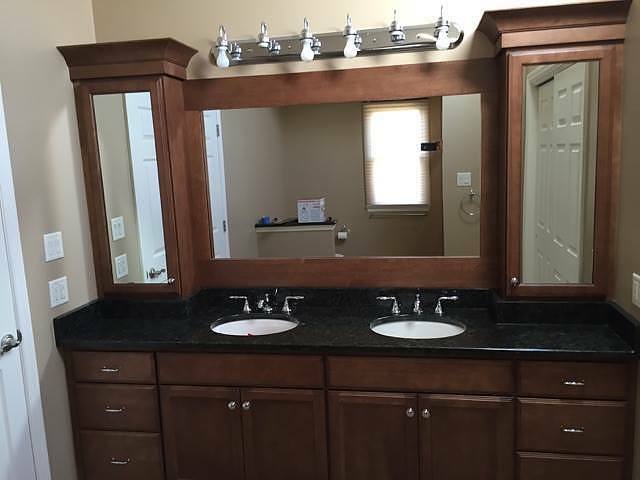 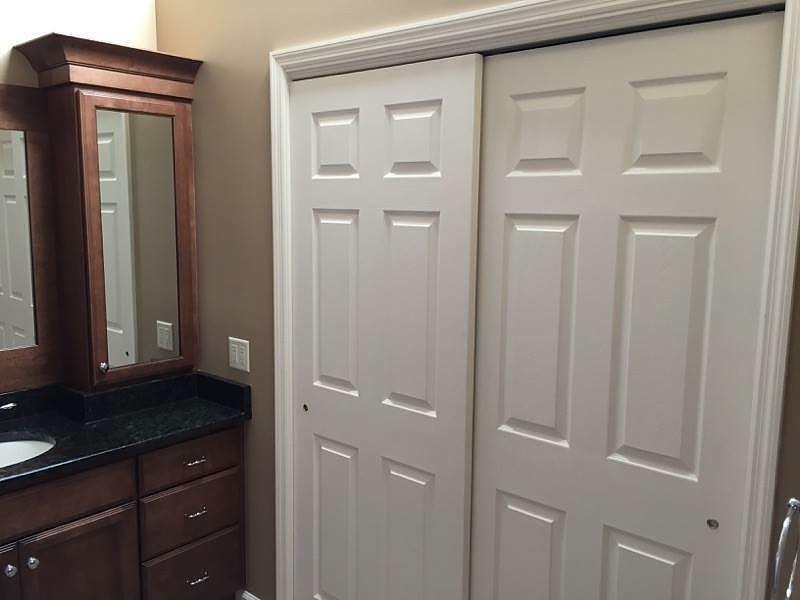 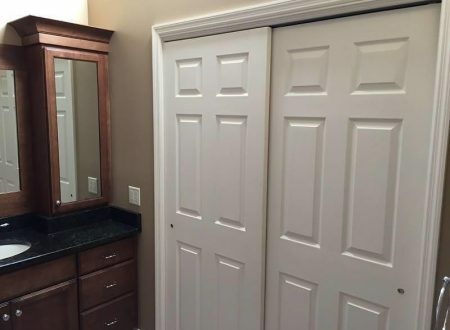 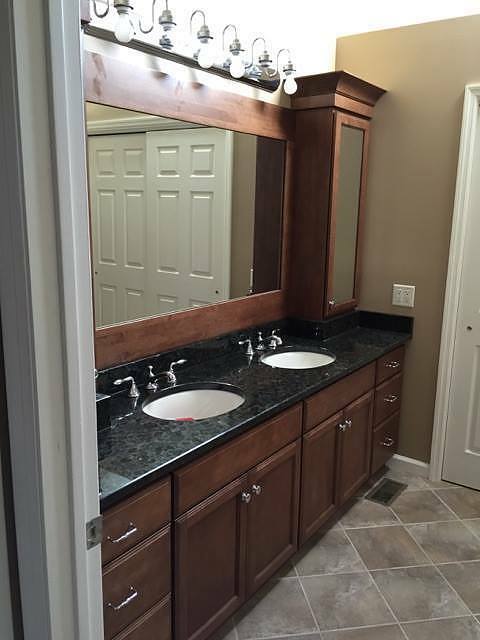 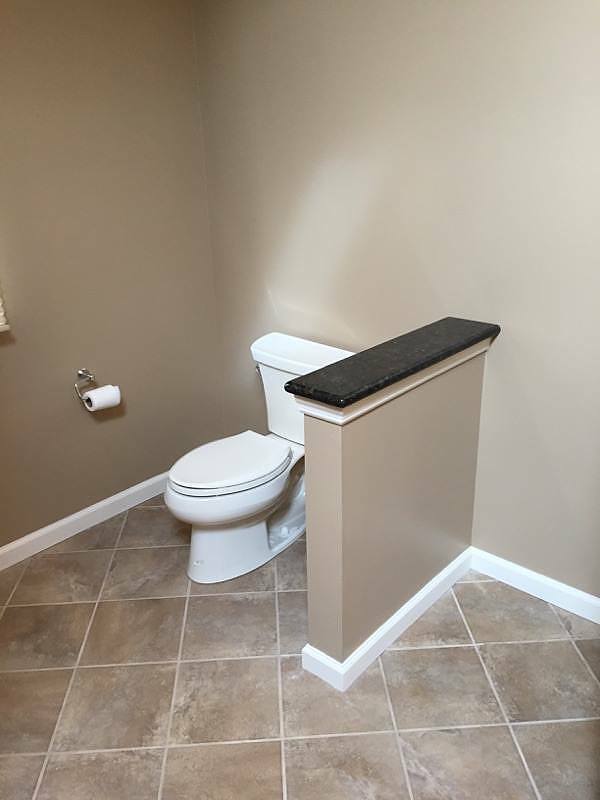 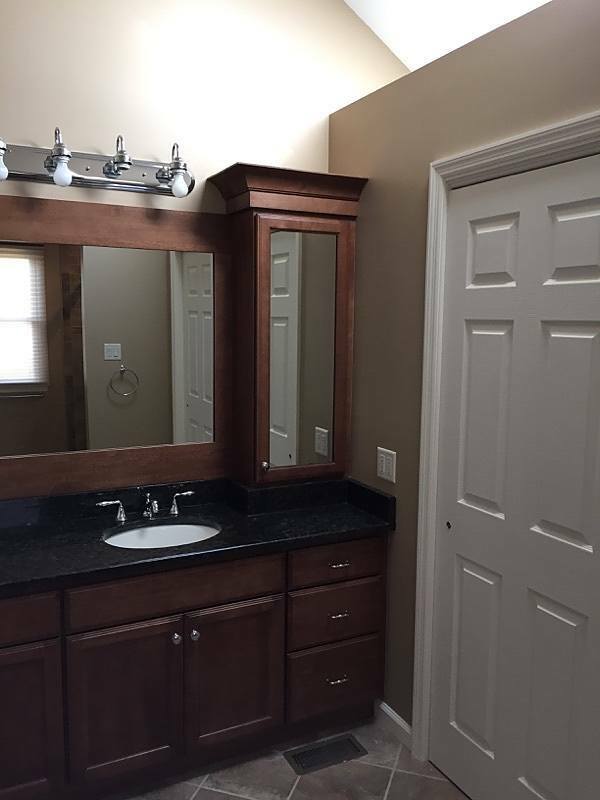 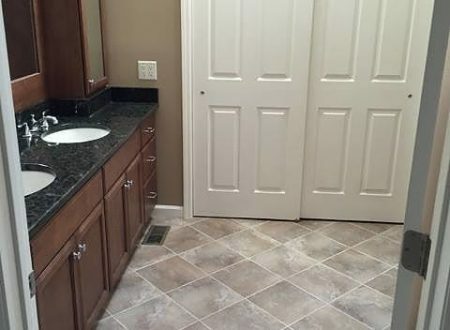 Beyond adding a closet, he installed a new double sink vanity and new sheetrock, tile, tub, and toilet. 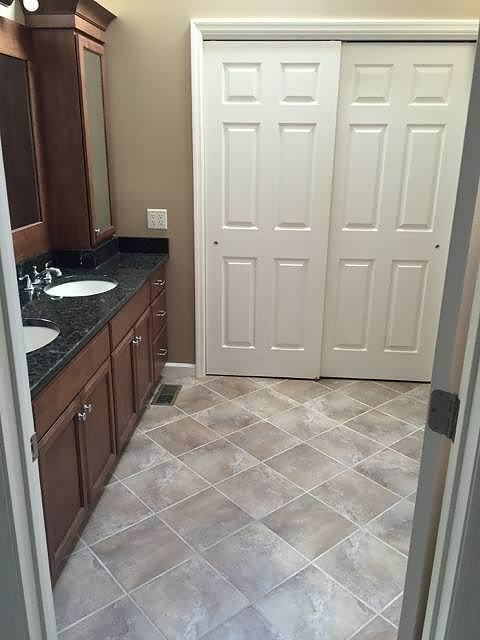 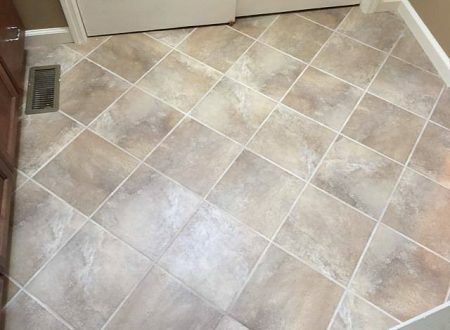 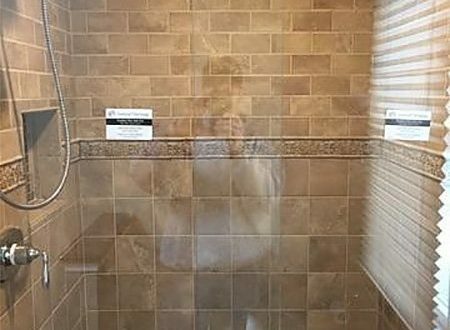 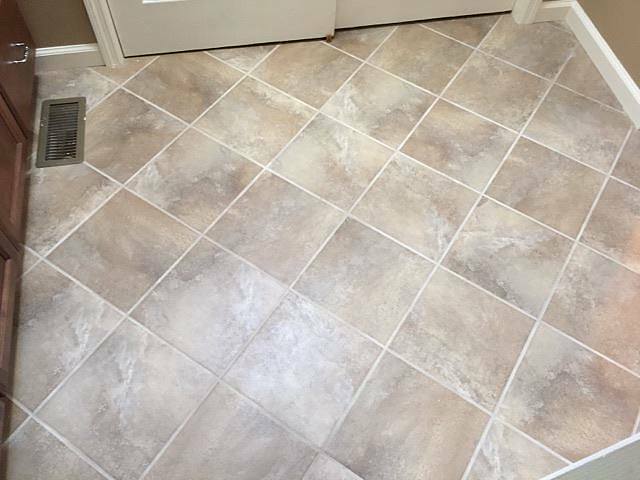 The customers are extremely happy and love their new master bathroom.